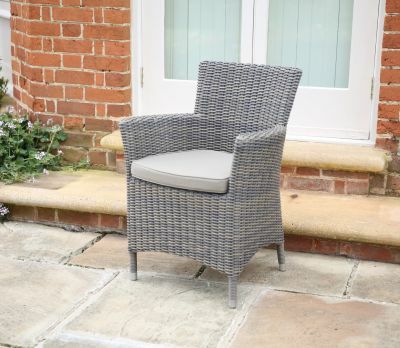 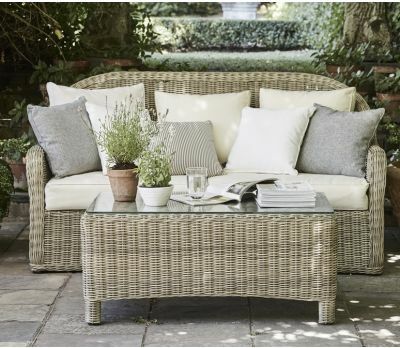 All-weather wicker garden furniture has the look and feel of real rattan with the added benefit of being resistant to cracking, peeling, breaking or fading. 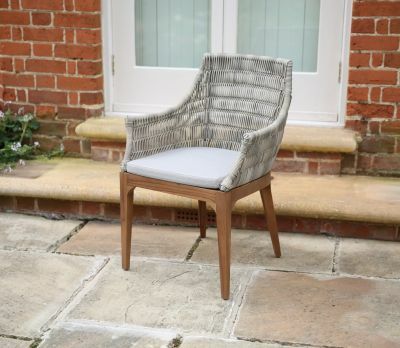 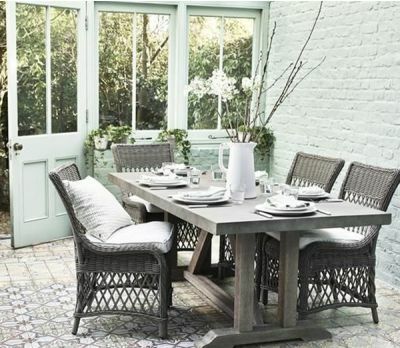 The contemporary designs and traditional styles that you will find in our wicker garden furniture collection will complement a variety of spaces from quintessentially English country gardens right though to modern conservatory spaces. 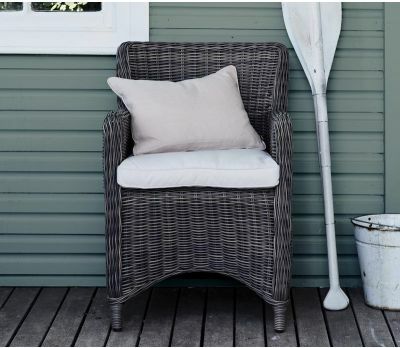 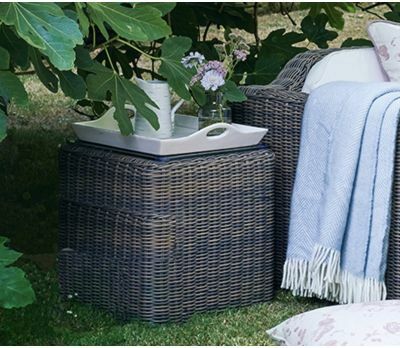 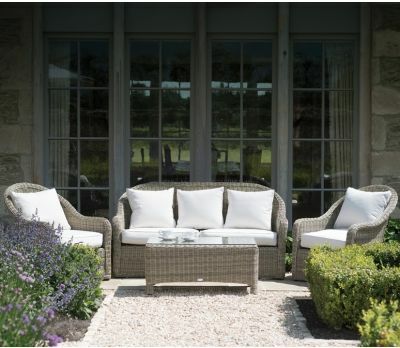 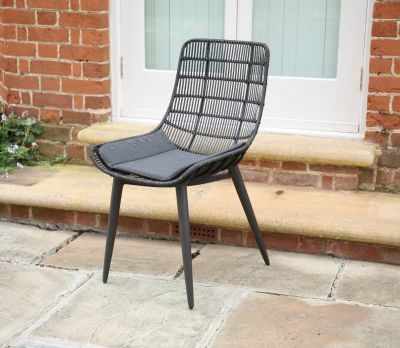 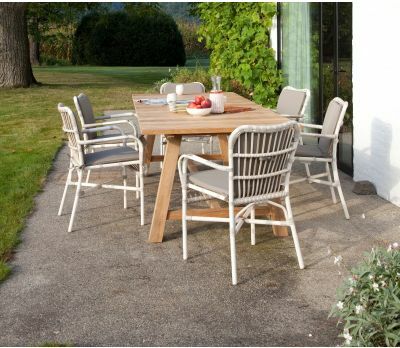 The unique properties of our all-weather range, made from synthetic rattan, means that you can place your furniture in direct sunlight without fear of fading, or out in the elements knowing that it won’t crack, break or peel. 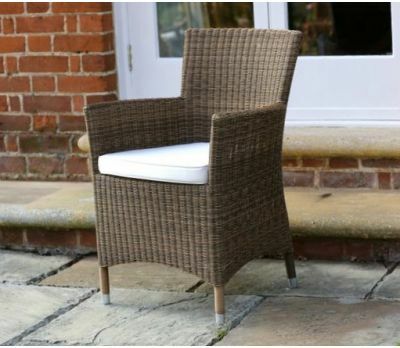 This makes each piece of furniture suitable for use indoors or outside without ever compromising on the luxurious feel of real rattan. 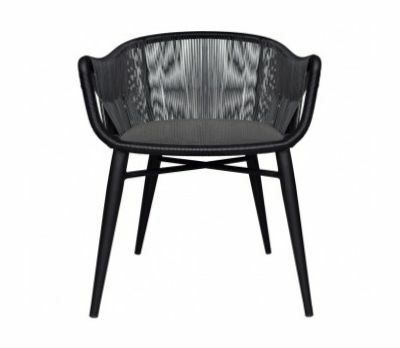 Invest in furniture you know you can covet… because it will stand the test of time. 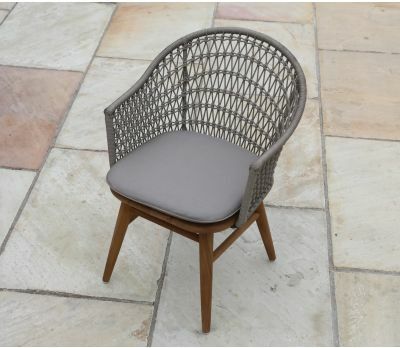 Did you know that wicker is a technique not a material? 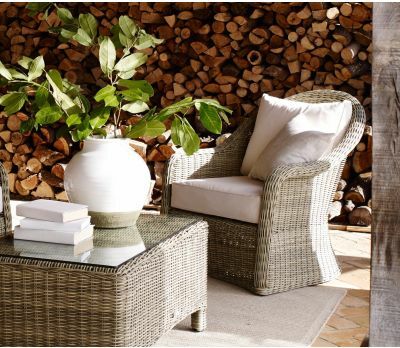 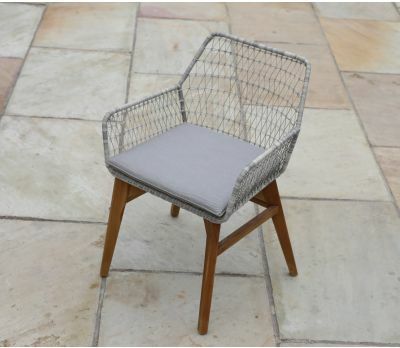 Wicker furniture can be made from a wide variety of materials such as willow, bamboo, rush, and of course rattan - a vine that grows in the jungle that has a distinctive style once woven. 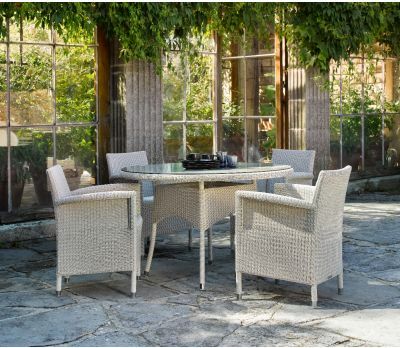 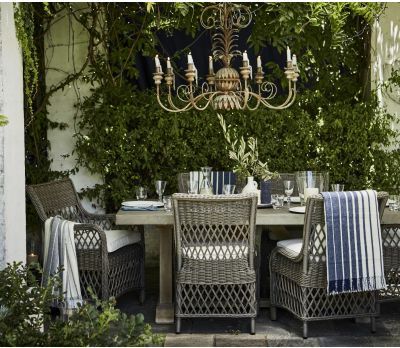 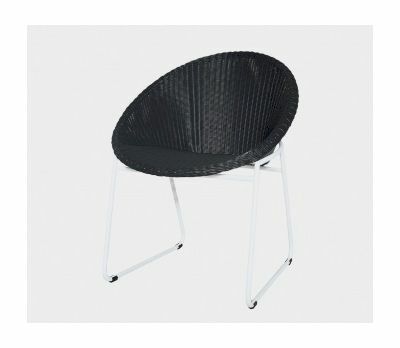 Jo Alexander wicker garden furniture is made from Ecoline, a synthetic rattan, used to make all-weather wicker furniture. 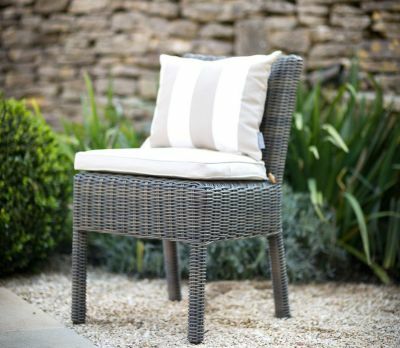 Far superior to the natural fibres used in traditional wickerwork!